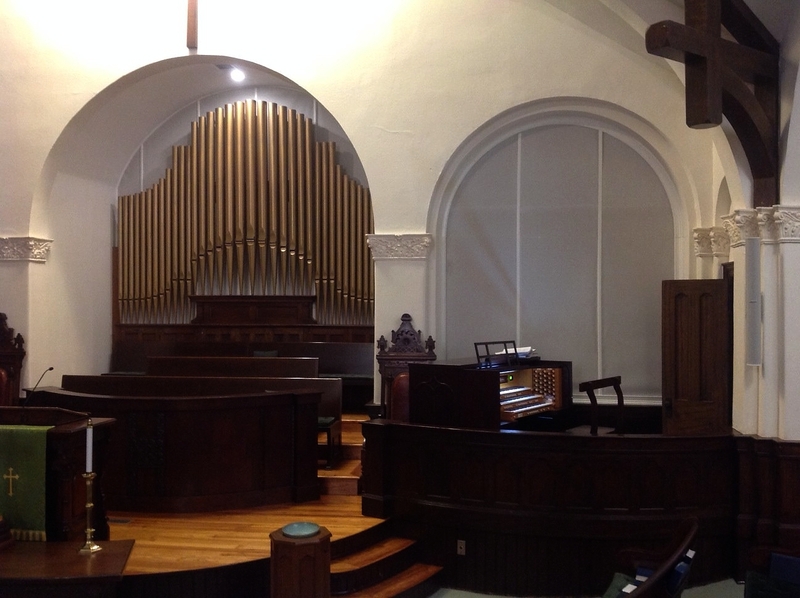 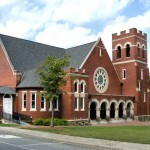 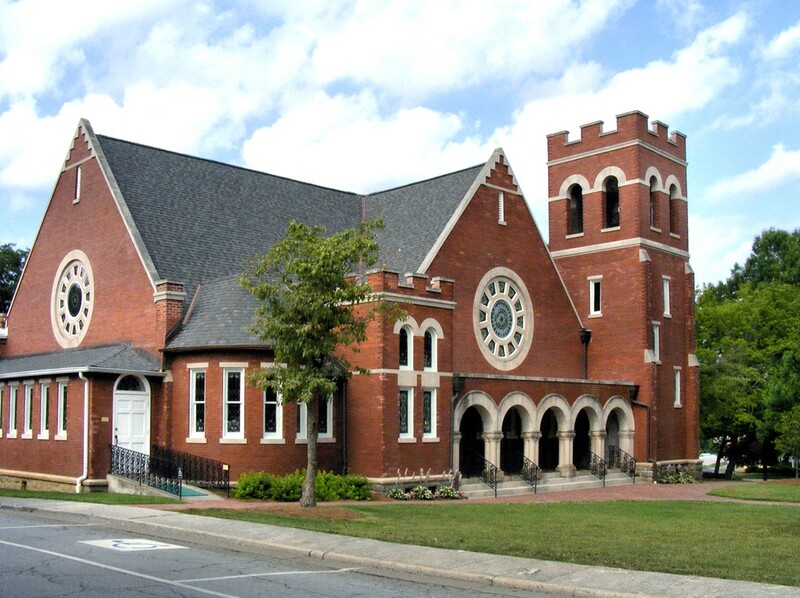 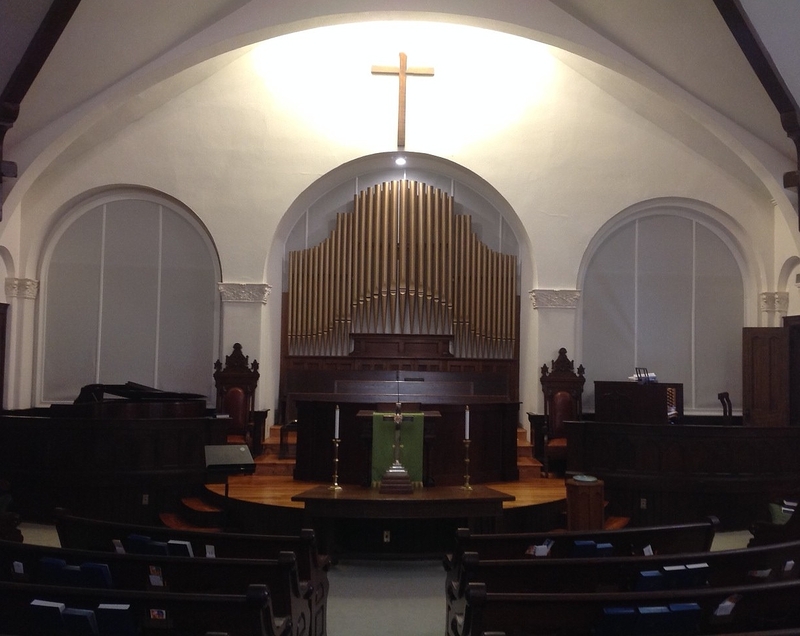 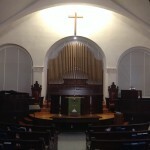 Carrollton Presbyterian recently replaced their three manual Reuter pipe organ with a custom three manual digital Allen organ. 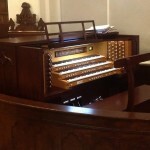 The new organ includes 58 stops divided in three chambers. 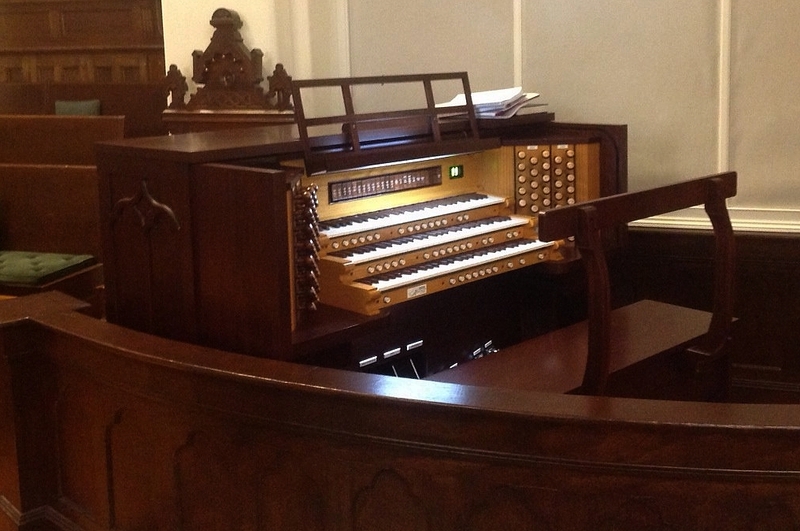 The two tone stain console includes gothic moldings and a French style draw knob that give it a unique appearance. 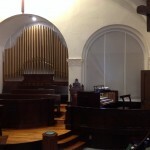 Organist Nick Bowden performed the dedication concert to a full house. 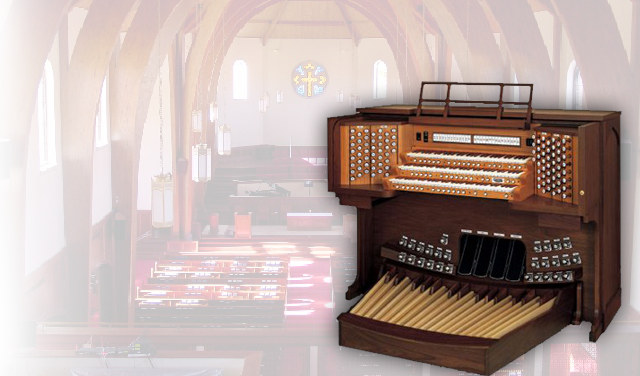 The church reports that not only does the organ sound much better than the old pipe organ, it requires much less service and the congregation is thrilled!